The Grand Skylight International Hotel Guanlan (Guanlan Gelanyuntian Guoji Jiudian) is a 5-star hotel close to the Mission Hills Golf Club, which is regarded as the world's largest golf club by the Guinness Book of World Records in 2004, beating out Pinehurst Resort in the United States. <br><br>On offer are luxurious rooms and suites outfitted with mini bars, hair dryers, safes among other amenities.<br><br>In terms of dining, guests may go to the Café Elysée Western restaurant, the Japanese restaurant, or Tai Chi where Cantonese food is served. 24- hour room service is available for those who wish to dine in privacy.<br><br>For event organizers, the well-equipped banquet hall and meeting rooms are nice choices for trainings, exhibitions and conferences. Additionally, event specialists are ready to offer their help.<br><br>When it comes time to relax, guests may pay a visit to the sauna or socialize in one of private KTV rooms. They may also workout in the spacious gym, play tennis, or swim in the outdoor pool. Other options include golf ping pong or hitting up the night club. 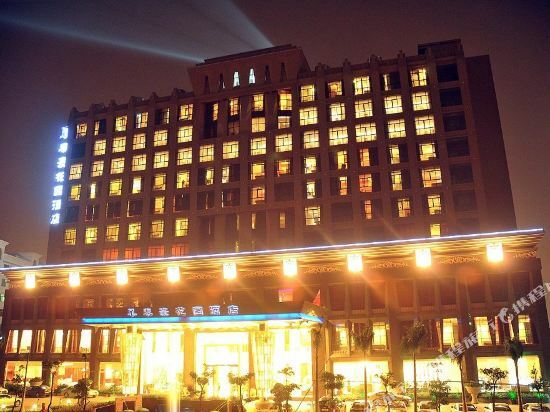 Leahope&nbsp;Villa&nbsp;Hotel&nbsp;is&nbsp;invested&nbsp;by&nbsp;Guangzhou&nbsp;Leahope&nbsp;Hotel&nbsp;Management&nbsp;Co.,&nbsp;Ltd.,&nbsp;and&nbsp;build&nbsp;by&nbsp;the&nbsp;top&nbsp;design&nbsp;and&nbsp;management&nbsp;team&nbsp;from&nbsp;Taiwan,&nbsp;Hong&nbsp;Kong&nbsp;and&nbsp;other&nbsp;regions&nbsp;. <br> <br>Breaking&nbsp;thoughts&nbsp;about&nbsp;traditional&nbsp;hotels,&nbsp;every&nbsp;branch&nbsp;of&nbsp;our&nbsp;hotel&nbsp;is&nbsp;equipped&nbsp;with&nbsp;36&nbsp;suites&nbsp;of&nbsp;different&nbsp;styles&nbsp;with&nbsp;top&nbsp;facilities&nbsp;such&nbsp;as&nbsp;KTV,&nbsp;amusement&nbsp;park,&nbsp;SPA,&nbsp;massage&nbsp;bathtub,&nbsp;private&nbsp;garden&nbsp;and&nbsp;so&nbsp;on.&nbsp; <br> <br>Our&nbsp;hotel&nbsp;adopts&nbsp;deluxe&nbsp;villa&nbsp;design&nbsp;with&nbsp;one&nbsp;garage&nbsp;for&nbsp;every&nbsp;guestroom,&nbsp;and&nbsp;check-in&nbsp;without&nbsp;getting&nbsp;off&nbsp;cars,&nbsp;to&nbsp;provides&nbsp;absolutely&nbsp;private&nbsp;space&nbsp;to&nbsp;thoroughly&nbsp;show&nbsp;the&nbsp;noble&nbsp;treatment.&nbsp; <br> <br>Currently&nbsp;has&nbsp;two&nbsp;stores&nbsp;in&nbsp;Shenzhen&nbsp;and&nbsp;Foshan. Vienna International Hotel(Shenzhen Huanancheng dian)is only a 30-minute drive from the Shenzhen Baoan International Airport and Luohu Port.<br><br>The hotel provides luxurious rooms and suites, all delicately decorated and equipped with international and domestic long-distance phone access, safety boxes, satellite TVs, mini bars, voice mail systems, and refrigerators. <br><br>There are a variety of catering options for the guests including a Chinese restaurant mainly serving innovative Cantonese cuisine. An Italian café, and a Western restaurant provide authentic European flavors and a buffet. 24-hour food delivery service is available. 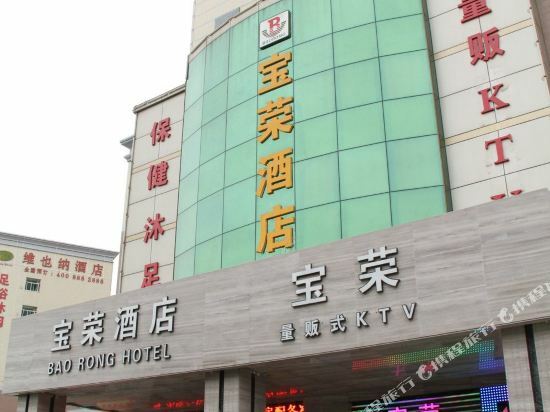 <br><br>Guests with leisure time on their hands can hit KTV rooms. 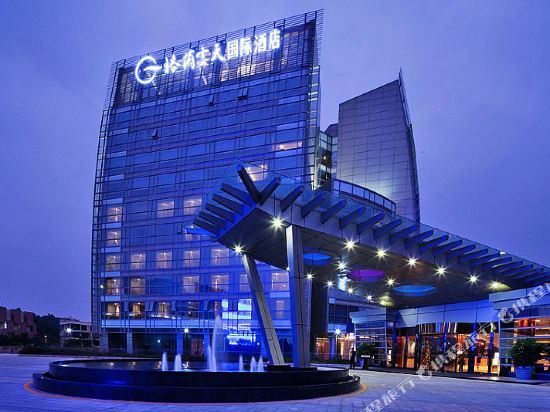 The Fulai Garden Hotel (Fulai Huayuan Jiudian) is located just a 15 minute drive from Shenzhen Airport. 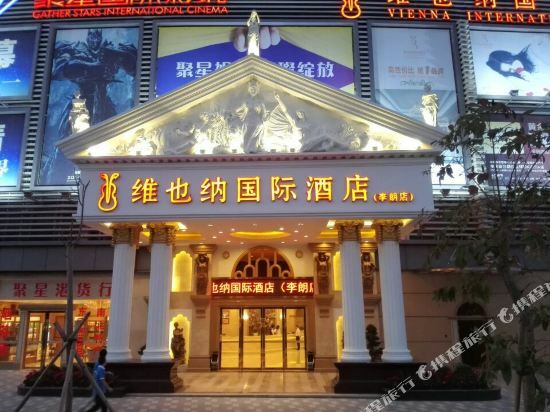 Dining options include Western and Chinese restaurants. Business guests can use the meeting rooms and business center to conduct their business. In their spare time guests can relax with a massage, sauna or spa or unwind with some karaoke. No need to read any instructions. Or study up on its science or history. Call it punk, indie or R&B. Or rock 'n roll, techno or hip hop. Heavy metal or small “h” small “r” hard rock. It's all music. And from time to time, a song, a chord, a beat, a syllable hits you especially hard. Like plugging your wet finger into a wall socket. And that jolt of electricity freeze- frames the moment. And everything in it, the moon, the girl, the kiss, the boy, the car, the band, the song, the year, glow, maybe forever. So for you? It's about finding more of that. And for us? It's about being there. Whenever, wherever, to plug you in. 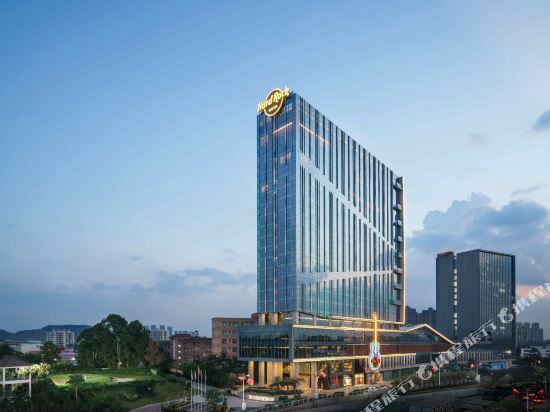 Located in the famed Mission Hills area, Hard Rock Hotel Shenzhen is the first of its kind to arrive in Mainland China. 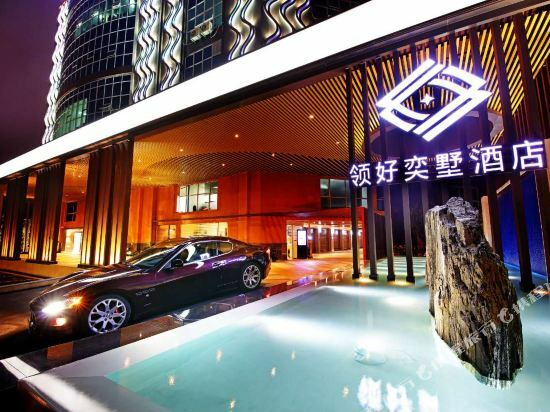 And, in true Hard Rock fashion, we've done it in style, combining modern Chinese architecture with our signature world-class service to deliver a lavish experience like no other hotel in Shenzhen. Strap in. We're here to exceed expectations and have fun doing it. Book an all-access pass to the center stage of luxury and see everything a hotel like ours has to offer. 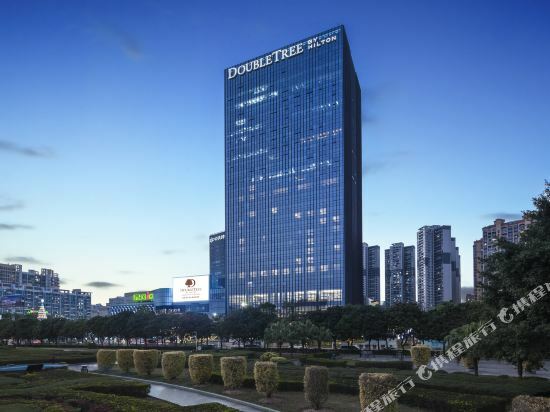 Stunning views, wall-to-wall luxury, and legendary amenities take your vacation or business trip to the next level with 258 extravagant guestrooms and suites located in the heart of Shenzhen Whether it's an adults-only escape or world tour with the family, we've got the goods to make the most of your getaway in Shenzhen. From thrilling amenities to spacious guestrooms, this is the good life. And we act like it. 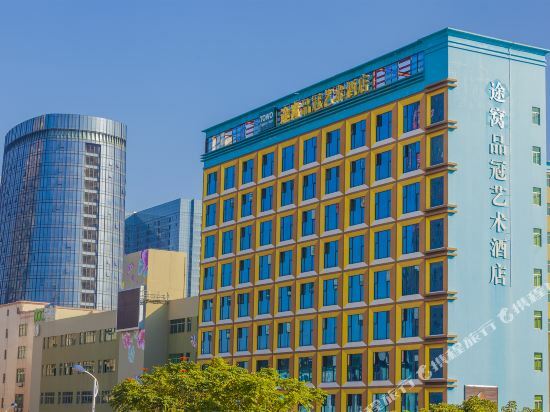 The&nbsp;Shenzhen&nbsp;Bao&nbsp;Heng&nbsp;Da&nbsp;International&nbsp;Hotel&nbsp;(Shenzhen&nbsp;Bao&nbsp;Heng&nbsp;Da&nbsp;Guoji&nbsp;Dajiudian)&nbsp;is&nbsp;located&nbsp;16&nbsp;km&nbsp;(10&nbsp;mi)&nbsp;from&nbsp;the&nbsp;Shenzhen&nbsp;Luohu&nbsp;Railway&nbsp;Station.&nbsp; <br> <br>Free&nbsp;parking&nbsp;and&nbsp;Wi-Fi&nbsp;in&nbsp;public&nbsp;areas&nbsp;are&nbsp;offered&nbsp;to&nbsp;guests&nbsp;of&nbsp;this&nbsp;hotel.&nbsp; <br> <br>On-site&nbsp;restaurants&nbsp;serve&nbsp;Chinese,&nbsp;Japanese&nbsp;and&nbsp;Western&nbsp;cuisine.&nbsp;A&nbsp;lobby&nbsp;bar&nbsp;provides&nbsp;an&nbsp;additional&nbsp;space&nbsp;for&nbsp;guests&nbsp;to&nbsp;unwind&nbsp;with&nbsp;a&nbsp;drink&nbsp;or&nbsp;meet&nbsp;up&nbsp;with&nbsp;friends.&nbsp;&nbsp;&nbsp; <br> <br>Business&nbsp;travelers&nbsp;have&nbsp;access&nbsp;to&nbsp;the&nbsp;hotel's&nbsp;fully&nbsp;equipped&nbsp;meeting&nbsp;rooms&nbsp;and&nbsp;business&nbsp;center.&nbsp; <br> <br>Guests&nbsp;with&nbsp;free&nbsp;time&nbsp;can&nbsp;take&nbsp;a&nbsp;dip&nbsp;in&nbsp;the&nbsp;outdoor&nbsp;swimming&nbsp;pool,&nbsp;work&nbsp;out&nbsp;in&nbsp;the&nbsp;gym&nbsp;or&nbsp;indulge&nbsp;in&nbsp;the&nbsp;spa&nbsp;or&nbsp;massage&nbsp;services.&nbsp;For&nbsp;extra&nbsp;fun,&nbsp;tennis&nbsp;courts,&nbsp;a&nbsp;billiards&nbsp;table,&nbsp;game&nbsp;room&nbsp;and&nbsp;karaoke&nbsp;facilities&nbsp;are&nbsp;also&nbsp;on&nbsp;the&nbsp;premises. 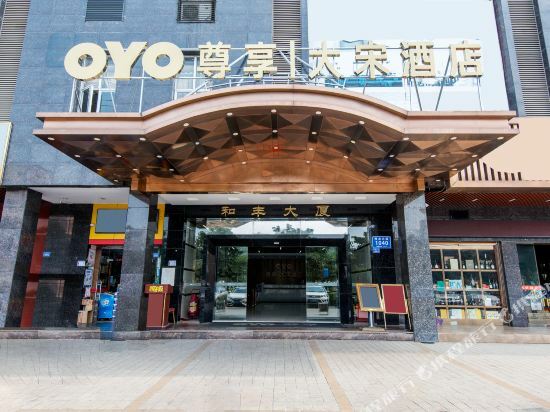 The Shenzhen NOMO Hotel (Shenzhen Nuomeng Jiudian) is a budget hotel close to the Wuhe station of the Huanzhong metro line and about 31 km from the Bao'an international airport. Rooms in this Shenzhen hotel are equipped with LCD TVs, video-on-demand service and mini bars in addition to other amenities. Those with spare time may play chess and cards with friends. 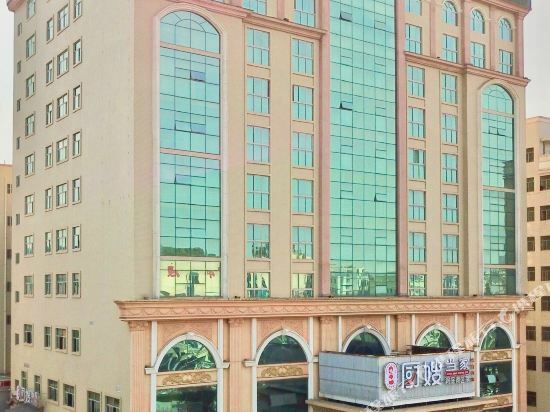 The Guanlan Shanshuitianyuan Hotel (Guanlan Shanshuitianyuan Jiudian) is located approximately 50 minutes by car from Bao’an International Airport. Guanlan Lake Golf Course is located 7 km (4.3 mi) away. Diners can enjoy Chinese food at the hotel restaurant. In their spare time, guests can unwind with a drink in the lobby bar. Business travelers are invited to make the most of the meeting room. Recreational facilities include an outdoor swimming pool, a sauna room and a night club. This Shenzhen hotel provides on-site parking and free Wi-Fi in public areas. 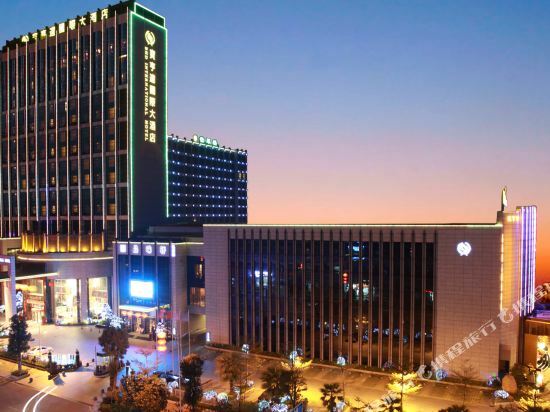 The Mission Hills Resort Shenzhen (Shenzhen Junhao Jiudian) is the only five-star hotel in China to be awarded the China Hotel Golden Pillow Award for best business holiday resort. 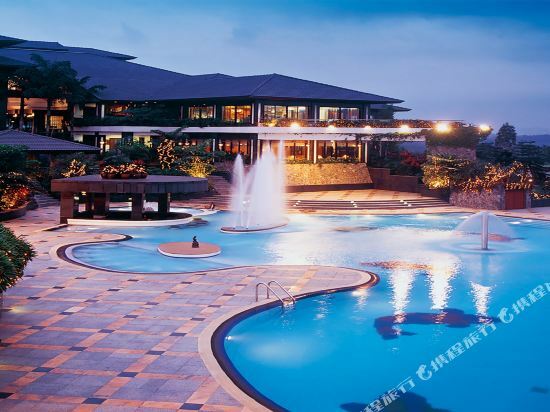 The resort is only 20 minutes from Hong Kong, within easy reach of all major cities and international airports via nearby highways. Perfectly situated in the heart of a golf course, the resort houses 317 bedrooms, each with a balcony with unobstructed views of the entire golf course. There are several dining outlets within the hotel. The Imperial Court features authentic Cantonese cuisine with stunning views of the golf course, mountains and swimming pool. The mountain cafe offers a sumptuous spread of Western and Asian delights. 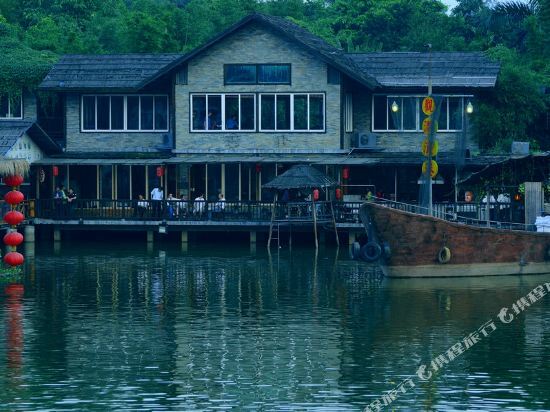 Included among the other dining spots at the resort are a Japanese restaurant and bar. For those looking to hold social or business events, there are more than 10 meeting rooms and banquet halls, the largest can hold up to 300 people. In addition to 12 golf courses, including three designed by Jack Nicklaus, Vijay Singh and Jumbo Ozaki, there are four clubhouses, 51 tennis courts and large spa facilities with a long menu of treatments combining Eastern and Western methods and ingredients. The spa also includes a café, a hair and nail spa, a library, a retail boutique, gardens and 29 spa villas. 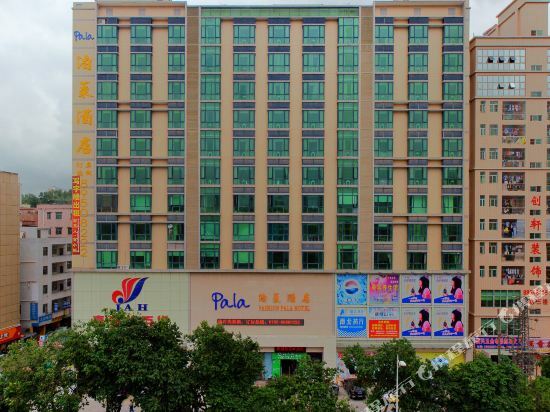 The Shenzhen Pala Hotel (Shenzhen Bolai Jiudian) is located around a 25-minute drive from Shenzhen North Railway Station. Shenzhen West Railway Station is a 50-minute drive away while it will take around 85 minutes to reach Shenzhen Bao'an International Airport. Diners can enjoy Chinese food at the hotel restaurant. Business travelers can take advantage of the business center and meeting room. Recreational facilities include a fitness room, a Spa room and a massage room. This Shenzhen hotel provides free Wi-Fi in public areas and rooms as well as free parking on site. 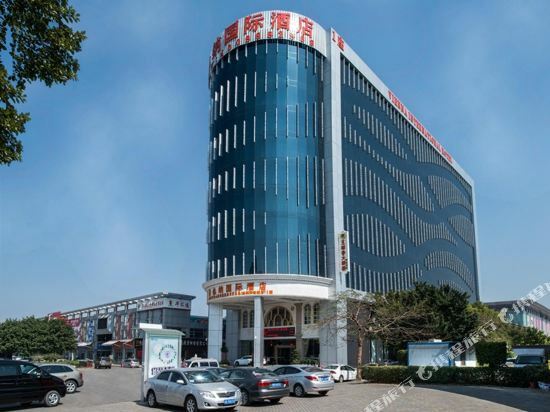 The Jinxian Hotel (Shenzhen Jinxian Dajiudian) is located appropriately a 25-minute drive from Shenzhen Bao'an International Airport. Shenzhen North Railway Station is just a 12-minute drive away while it will take around 20 minutes to reach Mission Hills Golf Club. 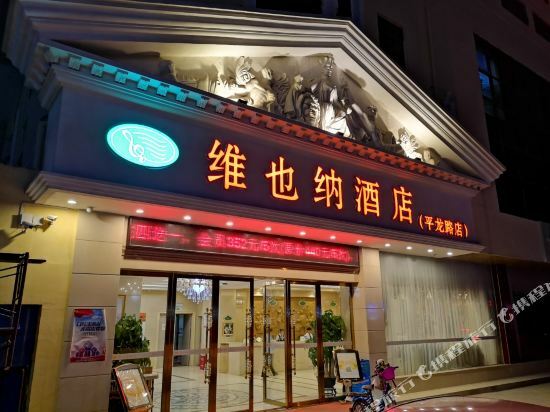 This Shenzhen hotel provides free Wi-Fi in public areas and rooms and free parking on site. 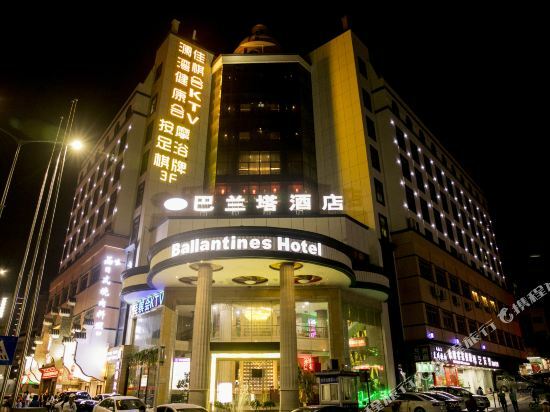 The Ballantines Hotel (Shenzhen Balanta Jiudian) is located in the suburbs north of Shenzhen.<br><br>The hotel provides ticket reservation and free parking for guests’ convenience.<br><br>The hotel's Japanese restaurant serves delicious cuisine in an immaculate environment, and a coffee shop provides the perfect place kick back.<br><br>Business guests can take advantage of numerous meeting rooms, while those looking to indulge themselves can relax with a soothing massage. If you want to stay in the best hotel in Shenzhen, China, please come to Trip.com for a custom trip. Staying in exclusive Shenzhen Pastorality hotel Trip.com offers, you can fully relax and enjoy the stay in Shenzhen and around Shenzhen. 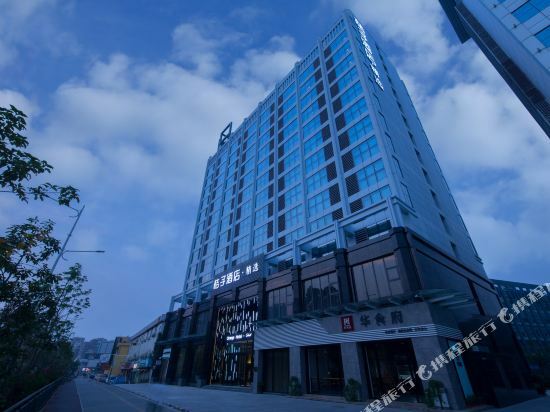 All these Shenzhen Pastorality hotels lead in the industry in aspects of environment and recreation facilities, providing the best hotel service in Shenzhen. 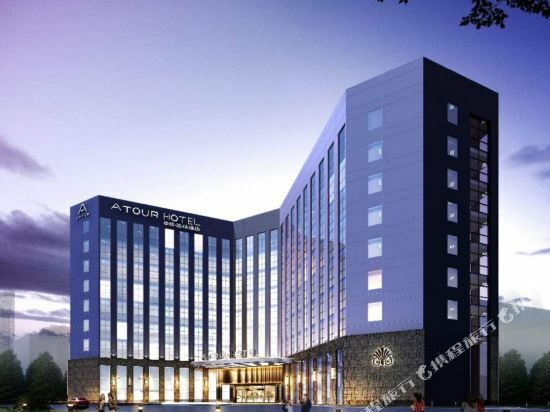 To ensure that you can find the latest Pastorality hotel in Shenzhen, the latest hotel price as well as hotel facilities and indoor facilities information will be offered. 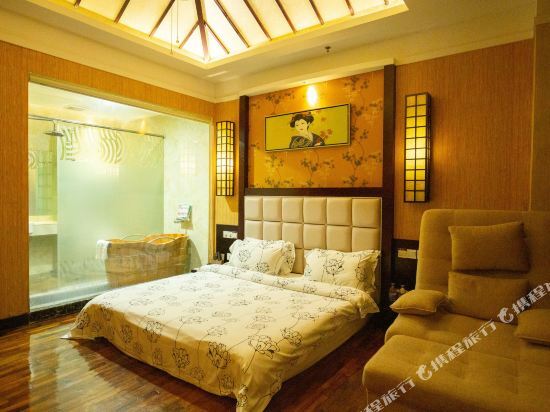 In the meantime, detailed photos of Shenzhen Pastorality hotel will be displayed, making you know quickly whether hotel’s interior environment meets your taste. 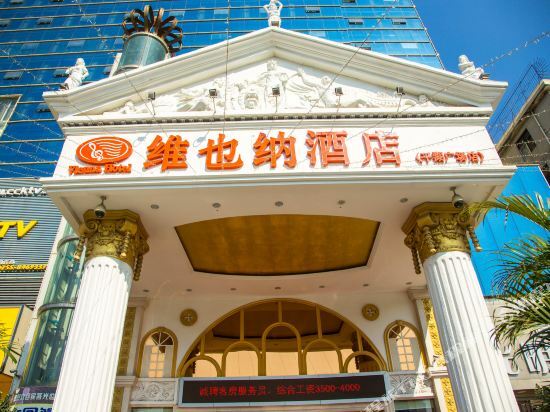 Besides, you can know specific location and reviews on Shenzhen Pastorality hotel from millions of users. 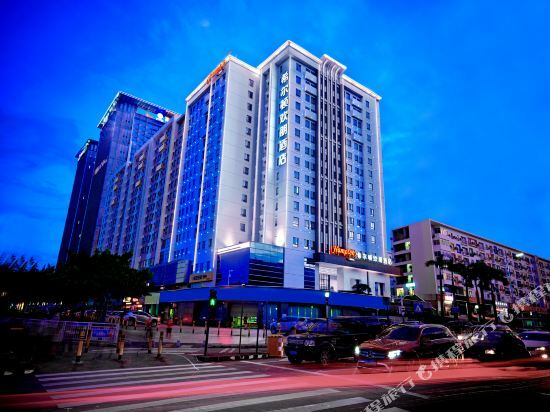 If you want a nice room with limited budget, please filter through price and distance to get an appropriate Shenzhen Pastorality hotel. 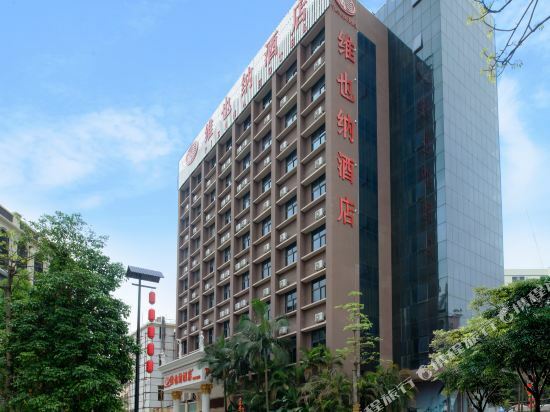 To ensure you can experience the best Shenzhen Pastorality hotel, users and we give a comprehensive rating on hotel, which gives useful help. 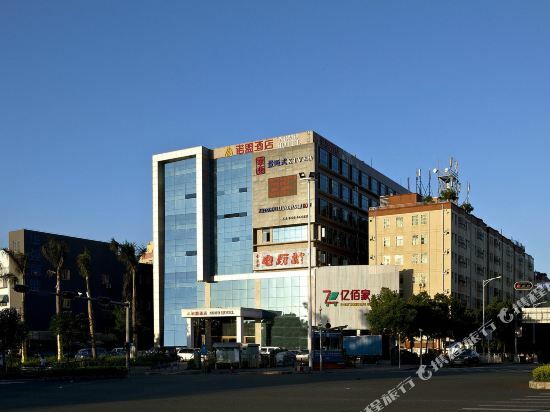 Believe it or not, as the biggest online travel service company, we have the best service assurance and perfect users’ experience to meet your requirements in different aspects, no matter it’s Shenzhen hotel or Shenzhen Pastorality hotel.